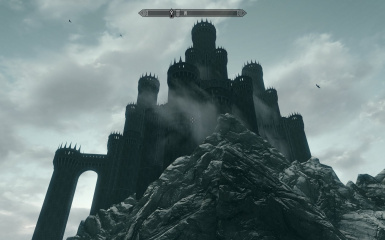 This mod is my most recent attempt to improve Castle Volkihar. 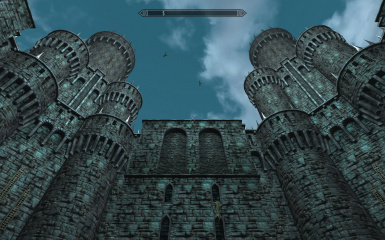 It is intended to enhance the exterior of the castle, removing the boxlike warehouse appearance of the original Castle Volkihar meshes and replacing them with altered versions of the Dawnguard Castle meshes, among others. 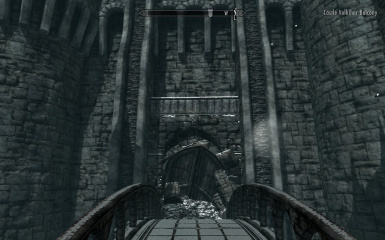 This stuff is altered from the original Dawnguard Meshes, so I'm sure there are rules that say you can't sell it. 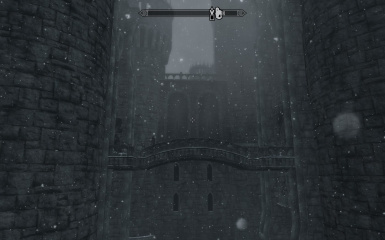 You need Dawnguard (and of course Skyrim) to play it. I just modded existing files. Use common sense. My family for tolerating my modding addiction. Whoever else that I forgot. 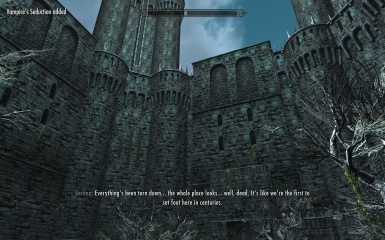 I wanted more of a Barad-dur feel for my player home, from which I could rule Skyrim from on high as a dark vampire lord. 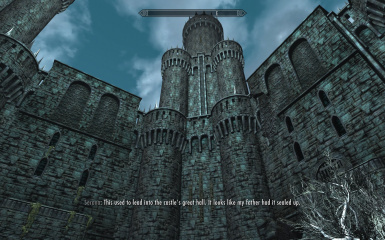 I was happy with most of the Castle Volkihar interiors, so, I altered the Dawnguard Castle meshes and changed the textures to match those of the original Castle Volkihar. I was able to maintain a consistent feel and appearance with the existing interiors and layout. I was also able to preserve the vertex coloring, while also adding new, simplistic collision models which should not tax the game engine. 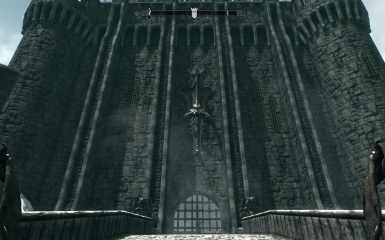 I also added ornamentation derived from the Mace Of Molag Bal in keeping with the Temple of Molag Bal theme. 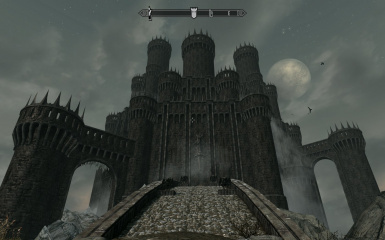 The castle looks huge, but does not take up any additional space in the game compared to the original meshes. 1.05: Added interiors which align nicely with the exteriors. I have not yet added all of the clutter/furniture, and am not sure that I will ever have the time to do so, which is why I am releasing as is. 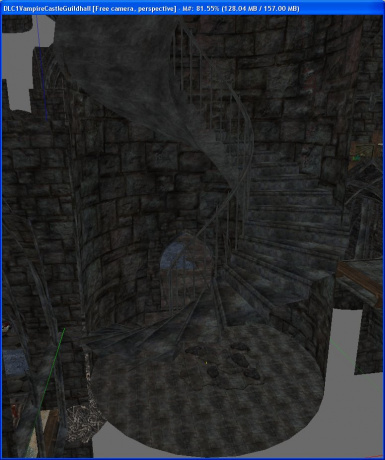 1.02: Fixed collision on a couple of models and fixed bug where Valerica's Study is inaccessible from the Castle Volkihar balcony.1.01: I fixed the entrance mesh UV and removed an unnecessary model from the front gate. 1. 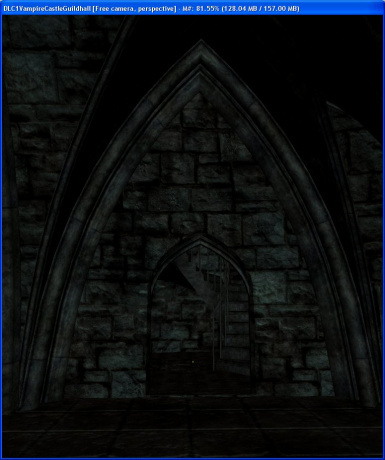 Copy the contents of the "Data" folder from the TOMB.rar archive into your Skyrim\Data folder. 2. 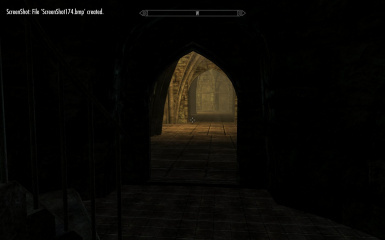 Make sure "TempleOfMolagBal.esp" is selected in the Skyrim Launcher. Delete the stuff you copied in Step 1 from above. 1. 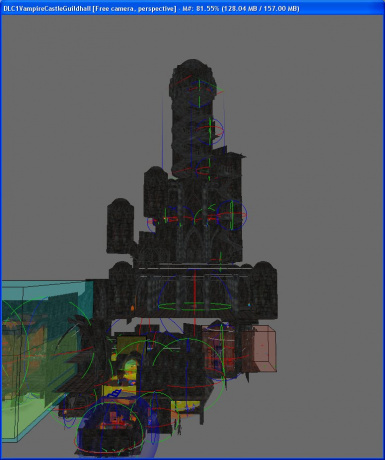 LOD (Level Of Detail). 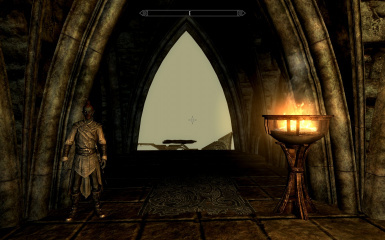 I have created LOD meshes and placed them in the same folder as the orginial Catsle Volkihar LOD, but for some reason I still see the old Volkihar LOD meshes in game. Still looking into this. 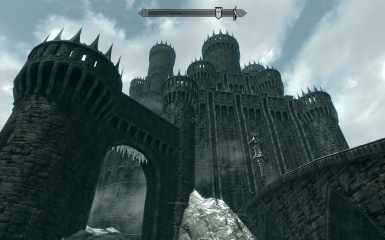 It's only irritating when you see the castle from a distance. If anyone knows how to resolve this, let me know. 2. 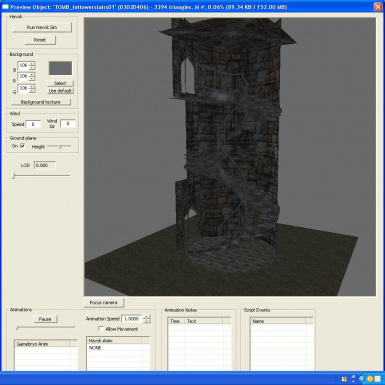 I didn't make a bsa archive yet, because I still need to resolve the LOD mesh issue. 3. I'm sure there are others. Let me know when you find them. There are only about a zillion PC configurations out there. 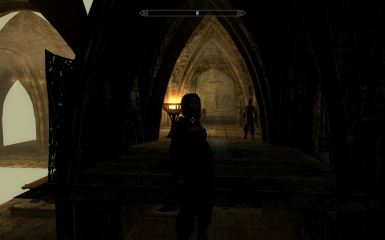 So, I'm never going to guarantee that this mod won't destroy your computer, burn down your house, eat your dog, or cause some other calamity. I will say that the mod does work fine on my horribly under powered POS which is still running 32 bit Windows XP. I also run the HighResTexturePacks, as well as all of the Unofficial Patches. But that's it for mods. 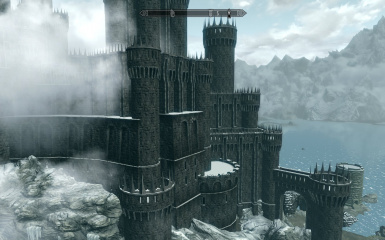 I imagine that it will cause a conflict with any mod that alters the exterior of Castle Volkihar and its environs.